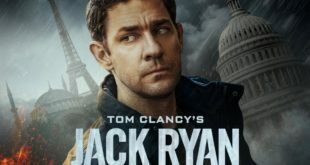 Today we have our first look at John Krasinki’s portrayal of Jack Ryan, the CIA analyst created by Tom Clancy in his series of novels that have also been adapted into a slew of films. Krasinki is the latest to play the character and for the first time in the the small screen. Amazon will debut Tom Clancy’s Jack Ryan on Prime Video sometime in 2018. The one-hour, eight-episode dramatic series follows an up-and-coming CIA analyst thrust into a dangerous field assignment for the first time. 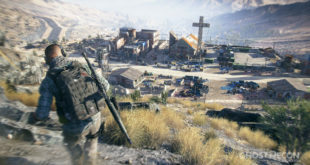 The series follows Ryan as he uncovers a pattern in terrorist communication that launches him into the center of a dangerous gambit with a new breed of terrorism that threatens destruction on a global scale. 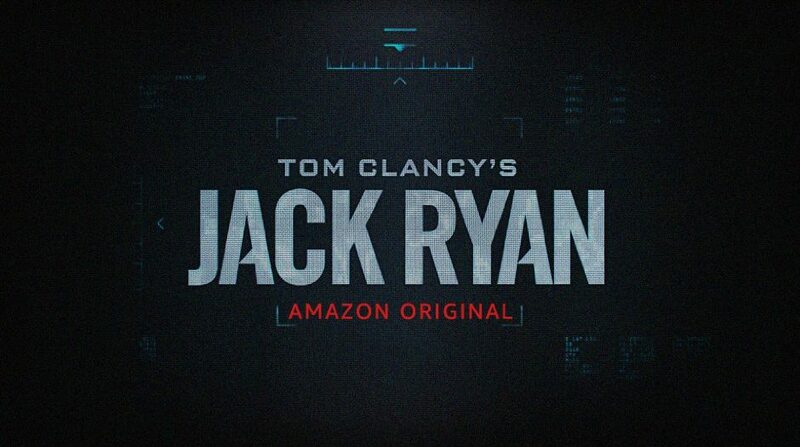 Amazon will debut Tom Clancy’s Jack Ryan, from Paramount Television and Skydance Television,in 2018 on Prime Video. The series also stars Wendell Pierce (Ray Donovan, The Wire) and Abbie Cornish(Limitless). 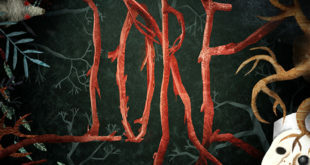 It is executive produced by Carlton Cuse (Lost, Bates Motel) who also serves as the showrunner, Krasinski, Michael Bay’s Platinum Dunes, and Graham Roland (Almost Human), who wrote the pilot based on a story he and Cuse developed. Executive producing Tom Clancy’s Jack Ryan with Bay at Platinum Dunes are Brad Fuller, and Andrew Form(Transformers, Teenage Mutant Ninja Turtles), as well as Skydance’s David Ellison and Dana Goldberg (Mission: Impossible – Rogue Nation, Star Trek Beyond), and Marcy Ross (Grace and Frankie, Altered Carbon), along withMace Neufeld (Patriot Games, Clear and Present Danger, The Sum of All Fears and Jack Ryan: Shadow Recruit) and co-executive producer Lindsey Springer. Other actors that have portrayed the character include Alec Baldwin, Harrison Ford, Ben Affleck, and Chris Pine. After Krasinki’s previous role though as a former Navy Seal in the film 13 Hours: The Secret Soldiers of Benghazi I think he’s going to do a fine job. 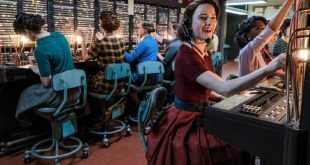 The cast and producers of series will also be on hand at New York Comic Con this coming Saturday October 7, where a teaser trailer will be released.